I read a couple of interviews with Stephen Frears on The Queen and it seems he does not cherish tender feelings about the British monarchy. About a third into the movie you’d be forgiven to think he makes this known in a too explicit manner. So much so that you start to wonder how this supposedly very good film can be so in-your-face biased. Then a scene comes that is often commented upon, it involves the Queen driving out alone, which somehow turns the tide, and suddenly you are not sure what’s gonna happen next, and how the characters will behave at any given moment. Even if you know in detail what has happened, since in its core it’s a movie based on history. I think that’s the main beauty of The Queen – it is gently surprising, made with lightness that envelops the gravity of the situations described. It is a magical mystery to me how a director would know and feel an entire piece in such an assured way that he would deliberartely, confidently take you in one direction and then cause the course of your feelings and thoughts to change at the moment he decides. It all feels very familiar, maybe because our minds were brainwashed with TV in the aftermath of Princess Diana’s death. At the same time it is completely fresh and new, as it enters, matter-of-factly, and observes a family from within – but none other than the Royal one. It’s exciting to see the stereotypes that are Queen Elizabeth II, Prince Philip, the Queen Mother, Prince Charles come to life, and be endowed with doubts, haughtyness, stubbornness, compassion, nervousness, grief and regrets. It’s funny how Diana, the only deceased character, actually is presented as herself, through documentary footage, while all the Royals, still alive (apart from the Queen Mother, who passed away in 2002), are played by actors. 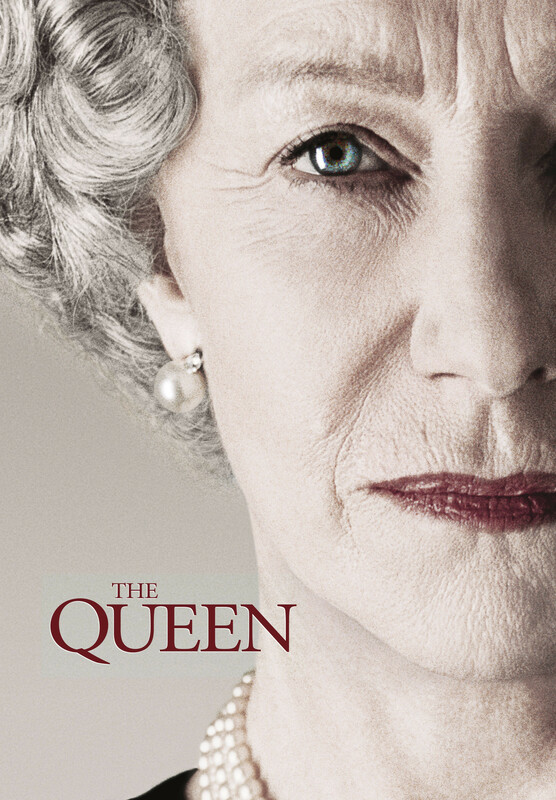 Frears hinted physical resemblance was not a priority in casting , and claims he was shocked how much Hellen Mirren looked like the Queen when he first saw her in make-up and wardrobe. She does look like the original a lot, maybe slightly younger than what we are used to seeing (don’t forget the Queen was younger then). But even if the great English actress had nothing to do with the Queen visually, it would not have mattered. She is extremely good, and the high expectations set by her Oscar (and numerous other awards) win are met. But anyway, you should know by now that Hellen Mirren is a merciless beast when it comes to acting. Michael Sheen (nothing to do with Martin and Charlie) is a convincing Tony Blair, and I think truly looks the original, though Frears says he truly does not. Helen McCrory as Cherie displays a stronger character than her husband’s, and was filmed as a housewife a bit too much for my liking. Alex Jennings is way too handsome for Prince Charles, but his character stands so far away from what we would expect from the Prince that it kind of makes sense he looks so different. My favourite shot: the Queen coming out to the Westminster’s gates, piled with flowers and cards, slowly strolling and demonstratively looking at the messages, while the camera observes her from the back, across the heads of the ordinary people gathered there. In the scene, the Queen is powerful, lost and isolated at once – and she appears as such throughout the movie.